Congratulations to our first group of Little Cub Trainers! 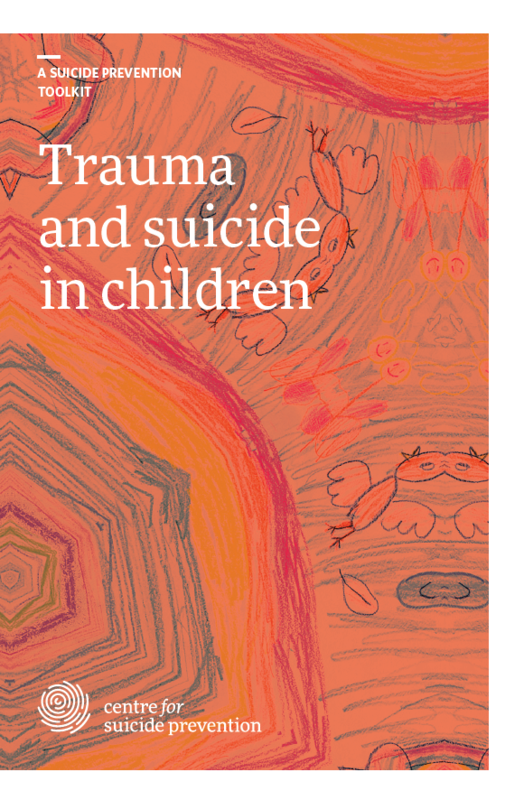 This is a new workshop that talks about suicide in Aboriginal children, developed by CSP associates Suzanne McLeod, BA, MA, PhD Candidate and Andrea Ingstrup, RN, MN. From left: Liane Mercredi, Telly Hunt, and Carla Cochrane.